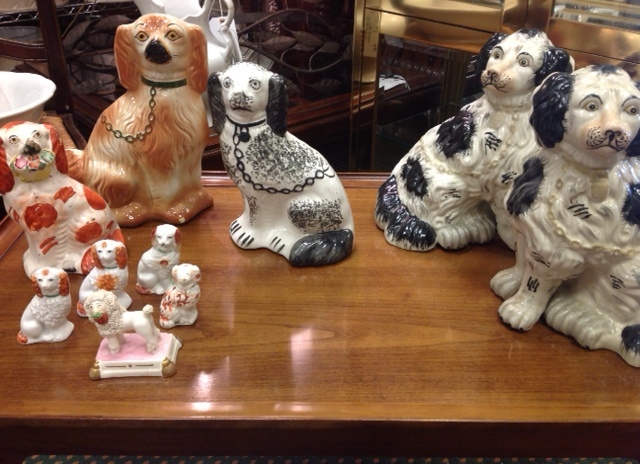 I just can’t with these amazing vintage staffordshire objets. The perfect addition to any bookshelf or side table…I’m just digging them…hard. That is all. Come check out these and more at Clutter!